Cancellation up to 7 days before the date of the activity: no charge / Less than 7 days or no show: 100% cancellation penalty. 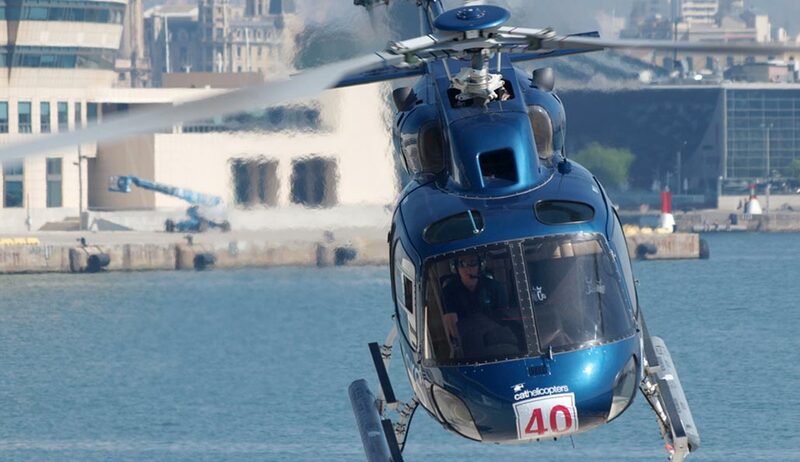 Enjoy 6 minutes of helicopter flight in Barcelona coast. Admire from the sky the World Trade Center, Columbus Statue and the old fishing district of Barceloneta. Relax and contemplate the spectacular views of the Catalan coast. 6 minutes of helicopter flight in Barcelona coast with company recognized by the Spanish State Agency for Aviation Safety. Flights operated by highly qualified staff of pilots, supported with thousands of flight hours. Helicopters equipped with the latest technology. Informative briefing of the basic safety standards. Admire the city of Barcelona from a different perspective: aboard a helicopter operated by highly qualified staff of pilots, supported with thousands of flight hours and experience flying over Barcelona. The fleet of helicopters has the latest technology. During your 6 minutes of flight you will be surprised by numerous details never seen from the ground: the World Trade Center, Columbus Statue, Maremagnum, the old fishing district of Barceloneta, the coastline to the Olympic Port, the Marbella beach, the Forum of cultures. To beginning, you will arrival at the heliport 20 minutes before departure, and receptionist will give you the boarding pass. While you remain in the terminal waiting for the call of your flight you can enjoy free Wi-Fi, taste cold and hot drinks or even go to the terrace of the terminal, where you can take fantastic photos. Once you hear your flight you should go to boarding entry, then we will proceed to explain an informative briefing of the basic safety standards and visualize the tour route, our staff will offer ear headphones and indicate them the way to go, so it will help them to load and unload of the helicopter. The total duration of the experience is 35 minutes approximately. 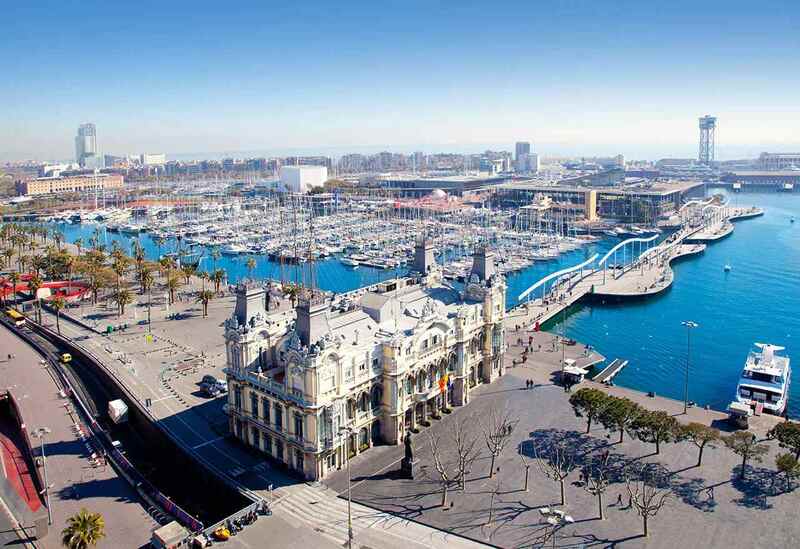 Finally take your moment: relax and admire the spectacular views of Barcelona coast. ID or passport is required for boarding. Heliport of Barcelona. Passeig de l’Escullera. Moll adossat s/n. "Me ha gustado la experiencia!!!" Perfecto todo. Desde la organización hasta el día tan despejado. Corto pero eso ya lo sabía! Además, estuvimos unos minutos de más. "Celebramos un cumpleaños y fue genial!" Tardamos un poco en salir, pero el vuelo fue increíble. "Fue un paseo muy bonito." Nuestro próximo vuelo será en los Alpes. Cancellation up to 7 days before the date of the activity: no charge & 100% refund / Less than 7 days, late arrival or no show: no refund will be provided. If you need to cancel your booking, please, email us at info@nattivus.com.